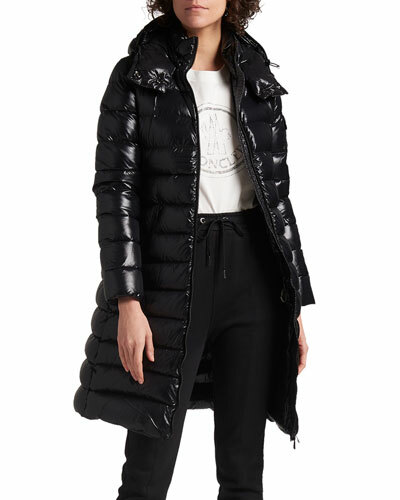 When temperatures dip, bundle up in designer puffer coats from Neiman Marcus. 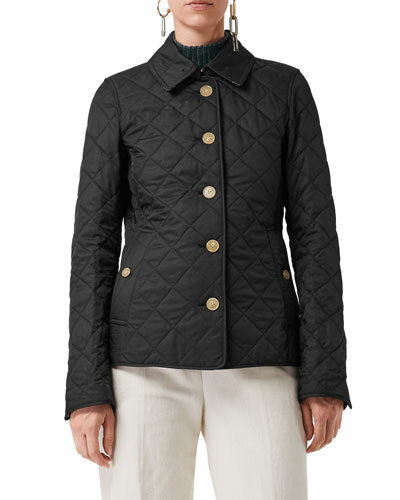 To sport a sleeker silhouette, you can pick one of our women’s quilted jackets. 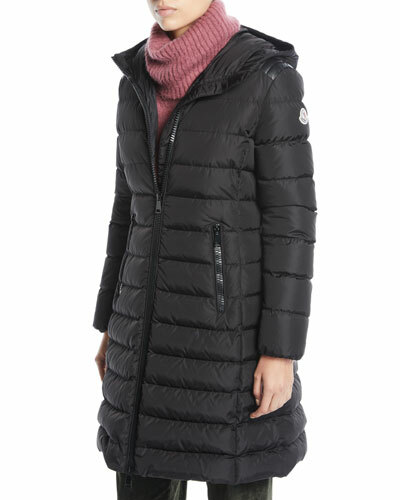 Browse our selection of high neck and fur trim hooded women’s puffer coats. To turn on the style quotient, you can team these coats with tees, denim jeans, and boots. Jet set to chilly destinations looking chic in our exquisitely crafted quilted coats and jackets. 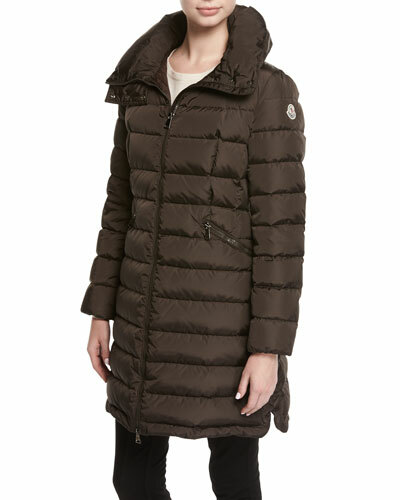 Feel fabulous in our long puffer coats and quilted jackets that are designed to keep you cozy in cold weather. Options are plenty with varied colors and styles available at your fingertips. 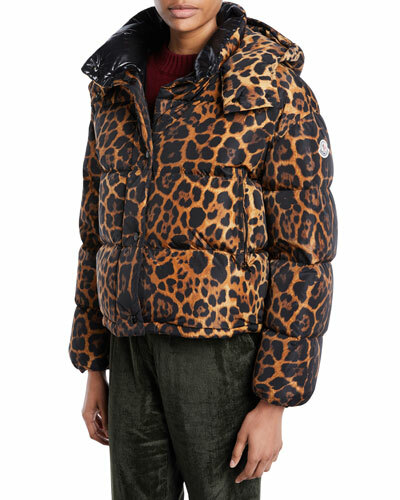 Shop Neiman Marcus for women’s puffer coats and quilted jackets to create endless outfit combinations. Bogner Woman "Susana" two-piece coat with down-fill and wool overlay. Round neckline; hooded underlay with drawcord. Long sleeves. Contrast trim.